BridgeInvest recently closed a $10 MM cash out loan for the developers of two ultra-luxury penthouses in the Paramount Condominium in Fort Lauderdale, Florida. Each unit consists of four bedrooms, seven bathrooms, a separate family room, an entertainment room and an expansive private rooftop deck including a private pool. 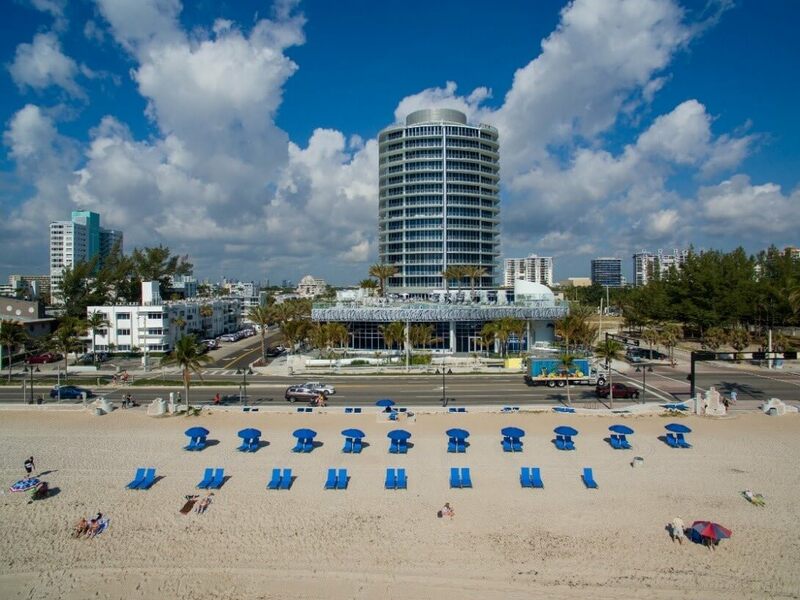 The units benefit from beachfront views, a resort style pool, beach service, fitness center and expansive game/club room. The property is located just south of Sunrise Boulevard directly on A1A with close proximity to Las Olas, a popular entertainment corridor. The loan will finance the build-out of one of the penthouse units, providing the borrower a completed unit that will facilitate the sale of both. The majority of the loan was utilized to provide liquidity to the borrower.